We use several highly effective approaches to help improve spinal biomechanics and reduce nervous system interference that lead to pain and dysfunction. This technique gives special attention to the first two vertebrae in the upper neck, which are called the atlas and the axis. 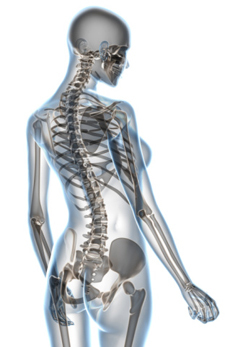 These two bones are the most freely moveable vertebrae in the spinal column and the ones most frequently misaligned. Our techniques are low-force, gentle and very effective, and they work for everyone, no matter what their age or condition! Give us a call today at (775) 284-3333!